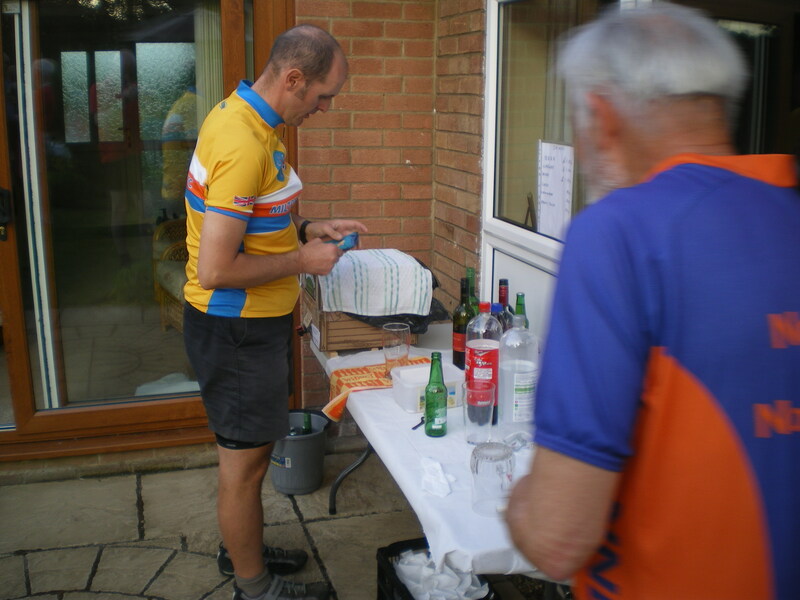 Phillip Gray, our Chair, was sent information about a very full weekend of cycle events in Nottingham and, although it clashes with our own ride on 15th July, here are some details. Nottingham isn’t very far away. Enjoy whichever you choose! A series of events and activities, including Go-Ride, cycle skills training, have-a-go-sessions, led rides and bike races on Nottingham’s Victoria Embankment and the surrounding roads and cycle paths. Schools will be invited to make the Friday afternoon event part of their plans for the 2012 summer term helping them to achieve educational health targets and provide pupils with something a little bit different. A late afternoon and early evening series of cycle races taking place on a closed circuit of approx 1mile in and around the Embankment. A one-day event exhibition on the Embankment featuring a showcase of all that is cycling. Activities will include cycle skills training, have-a-go-sessions and led rides, combined with cycle stalls, information displays and product showcases. This event also builds on the work of Sustrans and The U-Cycle Project. A series of three mass participation rides, all of which will start and finish on the Embankment and head onto country roads. 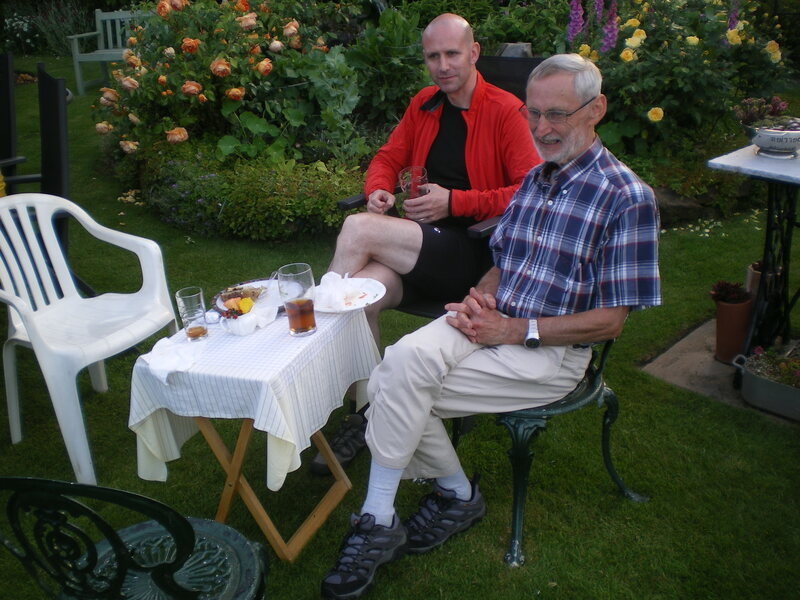 There will be a 22-mile community ride, a 55-mile challenge ride and a more serious 100-mile sportive ride. A ride over a 3 mile traffic-free route on and around the Embankment and Meadows area of the city. 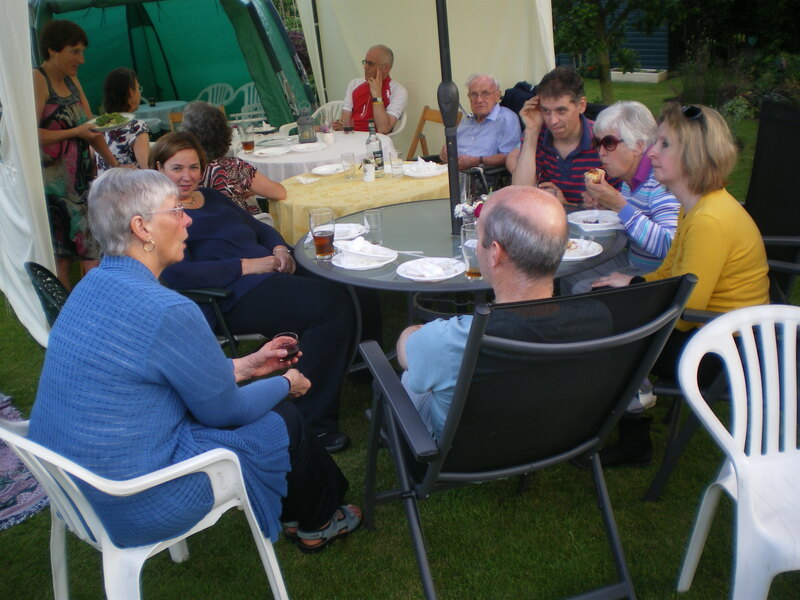 Some photos from our Summer of Cycling Barbecue held at Nether Heyford, courtesy of John and Rosemary Dunkley. Three distances: 100, 150 & 200 kms. Start at Oundle. Details here. A ride of 50 miles, starting at 9.30 a.m. Led by Brian Tunbridge (01604 622073). Details from Max Scott (01536 712507). We start from the Holiday Inn Hotel opposite the canoe centre on Bedford Road. There is a public car park available on the left of the hotel. Register from 9.10 a.m. Depart at 9.30 a.m. 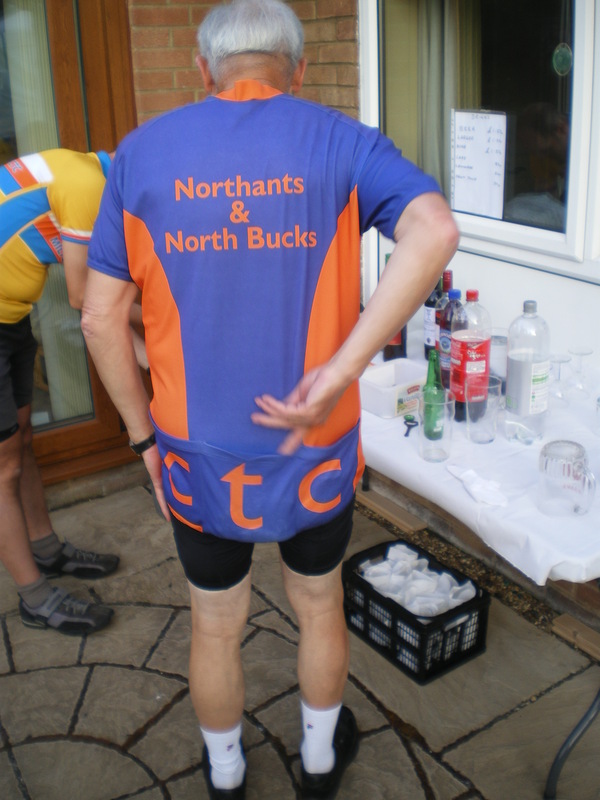 The total distance for the circular route (via St Neots) is 68 miles. Entry registration fee = £5. All money will be forwarded to the charity “Headway”. Hopefully it will be warmer and less windy than has been the case in recent weeks.. Riding High! Mountain Pass Junkie – that’s me! So what’s the attraction? Because believe me, it’s tough cycling. Maybe that’s part of the allure. Riding uphill is always going to be hard. To do it for 2 or 3 hours at a time up gradients which can average 10% and even go up to 23%, is seriously hard work and so to ride to the top is a real challenge. 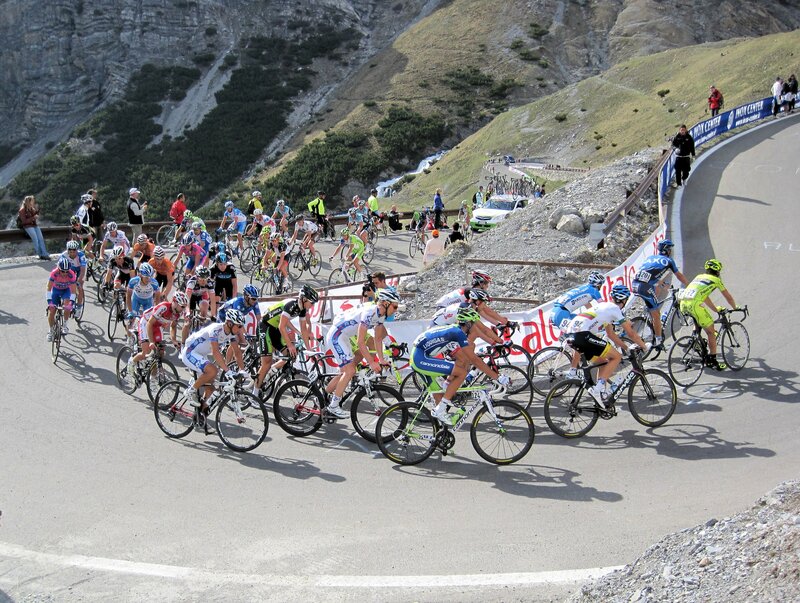 To make a mountaineering comparison, the famous Alpe d’Huez and Col de Galibier are a cyclist’s Eiger or Matterhorn. There’s a real feeling of achievement and elation to have at last stopped riding upwards, levelling off, reaching the pass having defied nature and gravity and pushed yourself to the limits. And then there’s the exhilarating and sometimes terrifying swoop off and back down. For me one of the pay-offs for all this endeavour, is you get to see majestic and awe-inspiring scenery (that’s if it’s not misty!). I also like to combine my cycling with photography…so up high in the passes I’m surrounded by fabulous shots … every tour de France or Giro d’Italia is raced against a backdrop of stunning scenery. But apart from the attraction of simply ‘bagging’ the pass, there’s another reason for making the effort to ‘ride high’. To the avid cycle-race fan, many of these passes and climbs which feature regularly in the Tours, have almost become places of pilgrimage. They’re legendary, almost sacred, in the tradition and history of professional cycling. Mont Ventoux, Galibier, Stelvio – this is where our cycling heroes have created the legends, displayed superhuman qualities, demonstrated heroic deeds. These are the scenes of sporting heroism. Very often the mountain climbs define a particular year’s Tours. The races forge heroes and colourful characters. The mountains are the Tours’ theatre where successes and failures, dramas and tragedies have been played out. And it’s this cycling tradition that makes a cycling fan like me want to visit and conquer these same places which have become part of cycling’s legends. Few of us will ever be able to play at Twickenham or Wembley or Wimbledon, but we can all ride the famous passes and relive the exploits of our heroes. I always research the passes I’m riding so that on the way up, amidst all the pain, I can distract myself by remembering/revisiting some of the exploits of the cycling legends – Merckx, Coppi, Anquetil, Armstrong and the like – which took place on that very pass-very often there are plaques and memorials to take note of explaining some of the history of that climb. 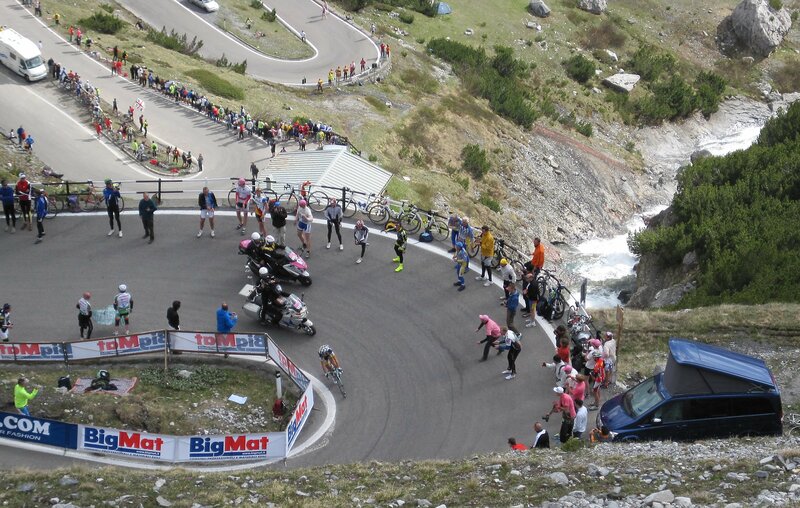 This year I hooked into the Giro d’Italia when it got to the eastern Dolomites. 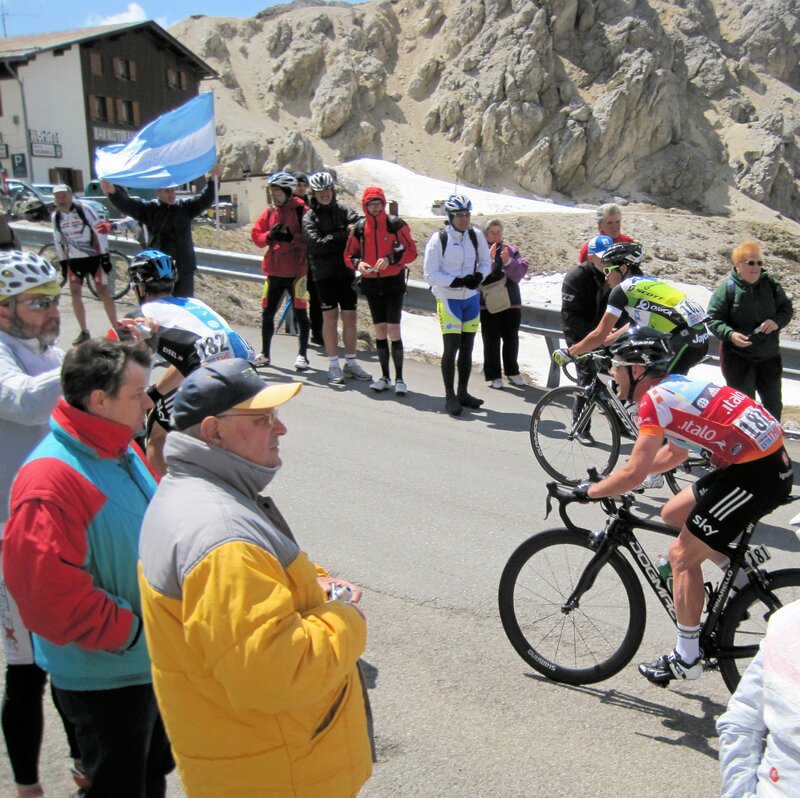 I saw Spanish rider Izaguirre win at Falzes, then watched Cavendish struggle up the first pass of the next day – the Passo Valparola – along with thousands of other passionate cycling fans. After the peloton had gone past, we all rode down the adjoining Passo Falzarego to watch Joaqim Rodriguez beat them all into Cortina as they all came through from the famous Passo Giau after a really tough day in the mountains. 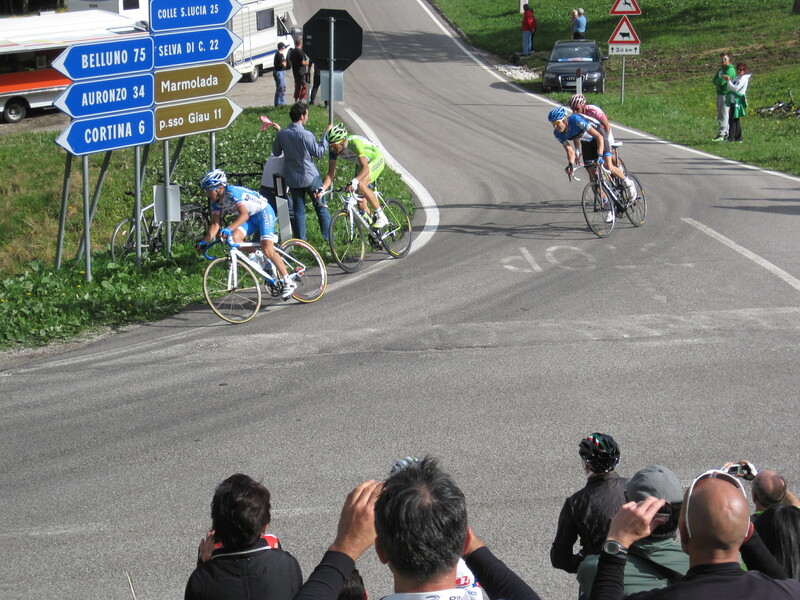 Cavvy was hanging on in there with the Gruppetto. 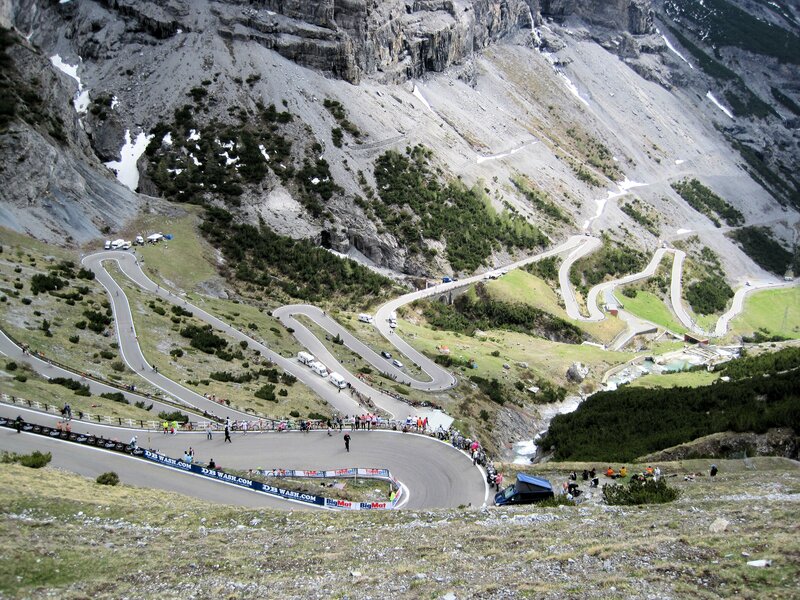 Then it was a drive west to Bormio and the Passo Stelvio. But first on the way I rode the Mortirolo which the peloton was due to do in a few days time as a prelude to the final climb of this year’s Giro, the mighty Stelvio. Along with thousands of fans who’d cycled up, I watched Belgium rider De Gendt win the stage but Canadian Rhyder Hesjadel win the overall race. 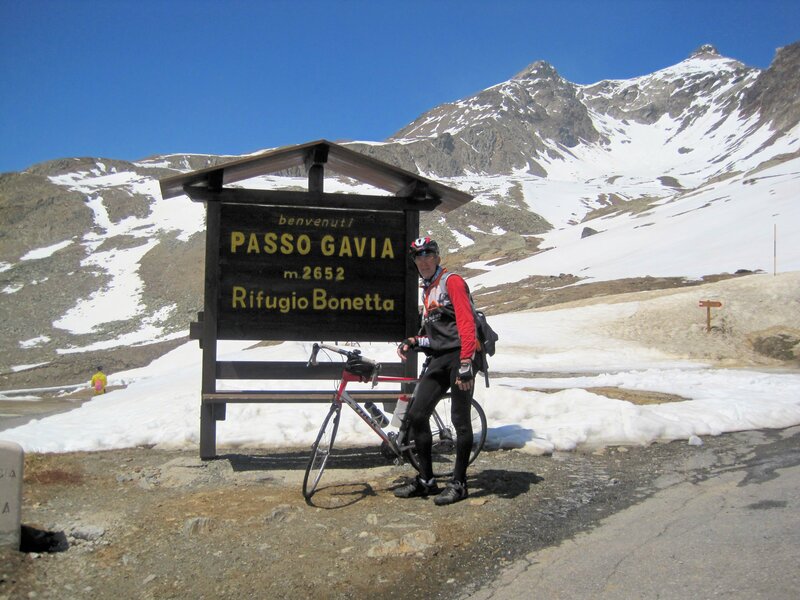 Exciting stuff in fabulous cycling country – that’s why I’m a Mountain Pass junkie! 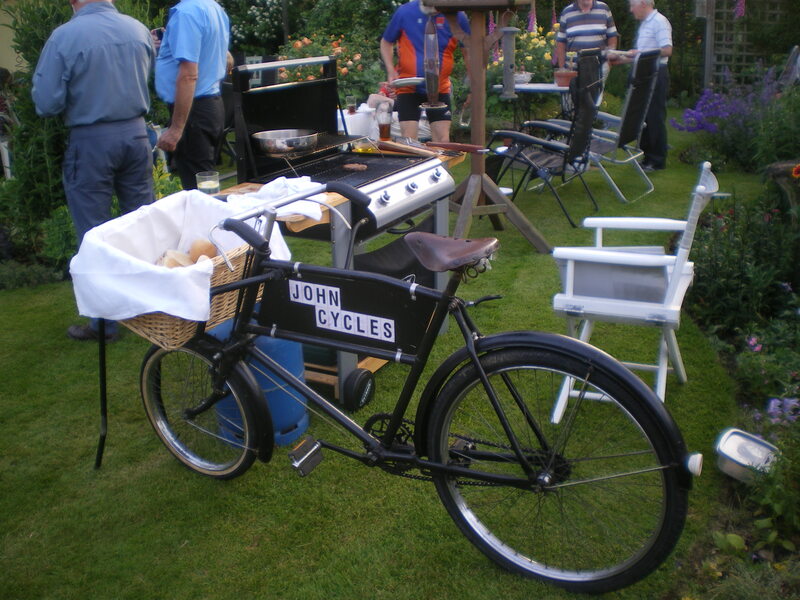 The first event of the Summer of Cycling is on Saturday 16th June 2012. We will start at Midsummer Meadow Car Park (next to Becket’s Park) at 2.00 p.m. The ride is along the Connect 2 route to Upton Park mainly on tarmac cycle ways plus the odd section of hard gravel. The ride is 2 hours. Last year we had very healthy numbers for this ride. You’re sure to enjoy it!